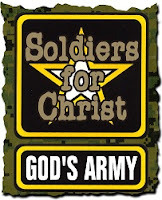 I am a soldier in the Army of God. The Lord Jesus Christ is my Commanding Officer. 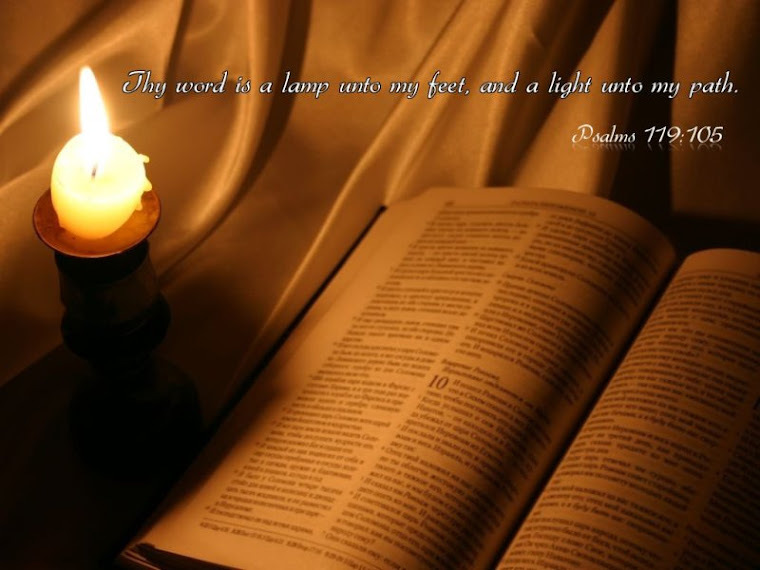 The Holy Bible is my code of conduct. Faith, prayer and the Word are my weapons of warfare. I am a volunteer in this Army and I am enlisted for Eternity. I will not get out, sell out, be talked out or pushed out. I am a soldier, not a wimp. 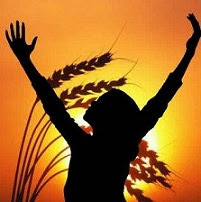 I am in place, saluting my King, obeying His orders, praising His Name and building His kingdom. I am Committed. I cannot have my feelings hurt bad enough to turn me around. I cannot be discouraged enough to turn myself aside. I cannot lose enough to cause me to quit. When Jesus called me into His army, I had nothing. If I end up with nothing, I will still come out ahead. I will win. My God has and will continue to supply all my needs. I am more than a conqueror. I will always triumph. I can do all things through Christ who strengthens me. Devil cannot defeat me. People cannot disillusion me. Weather cannot weary me. Sickness cannot stop me. Battles cannot beat me. Governments cannot silence me. And Hell cannot handle me. I am a soldier. Even death cannot destroy me. For when my Commander Calls me from this battlefield, He will promote me to Captain and then allow me to rule with Him. I claim the victory. I will not give up. I will not turn around. I am a soldier marching heaven bound. My desire is to know Christ more each day and the power of His resurrection and the fellowship of sharing in His sufferings. Not that I have already been made perfect, but I press on to take hold of that for which Christ Jesus took hold of me. Brethren, I do not consider myself yet to have taken hold of it. But one thing I do; forgetting what is behind and straining toward what is ahead, I press on toward the goal to win the prize for which God has called me heavenward in Christ Jesus. Would you like to join this great army today? 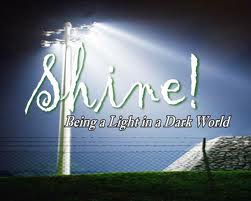 The invitation is for one and all -Accept the Lord Jesus into your life and join today!